This post was originally published in August 2016, and has been updated for freshness, accuracy and comprehensiveness. 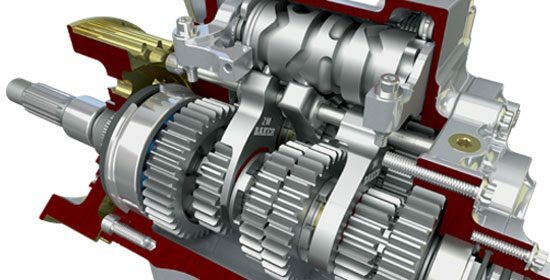 SolidWorks is one of the most popular CAD packages on the market. It is owned by Dassault Systemes (who are also the owner of Abaqus). Its robust 3D modeling, drawing, and assembly modules are known for being easy to learn and extremely powerful, with many additional functions available for everything from sheet metal components to electrical system design to finite element analysis. 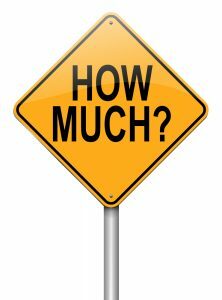 As an engineer interested in SolidWorks, the first question is usually ‘how much does it cost?’. Since the company does not publish its pricing on their website (they ask for your contact info for a custom quote and will send these details to a local reseller in your area), this SolidWorks Price Guide was created to give you an idea of what you should expect to pay for each version of the software. 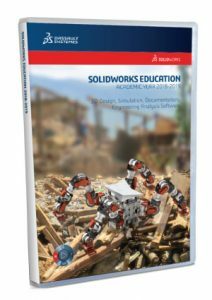 As of the publication of this article (August 2018), the latest released version of the software is SolidWorks 2018. Pricing is of course subject to change, so please use this guide as a reference, not as a definitive price list. SolidWorks comes in three packages namely; Standard, Professional, and Premium. Each version can be purchased with an annual maintenance plan that will give you access to support and upgrades. This annual maintenance fee is optional. An educator version for college professors, which includes all of the normal functionality with built –in courses and interactive lessons. Educational licenses are normally priced in bulk, so you’ll need to get a quote from an authorized reseller to purchase it. 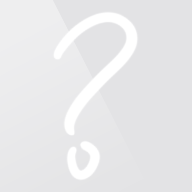 You can locate a reseller in your region by browsing to the “Find a Reseller” page. 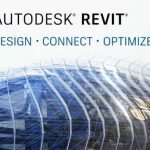 In addition to their heavy-duty software, there are a handful of free tools available on the website that interface with their main CAD packages. eDrawings viewer is a free tool for opening and viewing SolidWorks drawings, this is ideal if you want to review a file but don’t have access to SolidWorks. It can be downloaded for free on the Free Tools page. In addition, you can download Draftsight, a 2D CAD program, a CAD file manager called SolidWorks Explorer, and several other useful applications from the same page. SolidWorks is a very powerful CAD package that can be customised to suit your specific requirements. Whether you just create 3D models, or you need to design a product from concept to manufacturing, SolidWorks will have what you need. 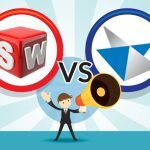 This SolidWorks price guide can be used as a baseline to understand the market rate for a single license. However, contact a reseller in your area for more accurate pricing. 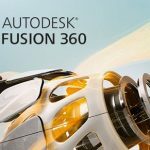 FUSION 360 price guide for 2018 … & more!